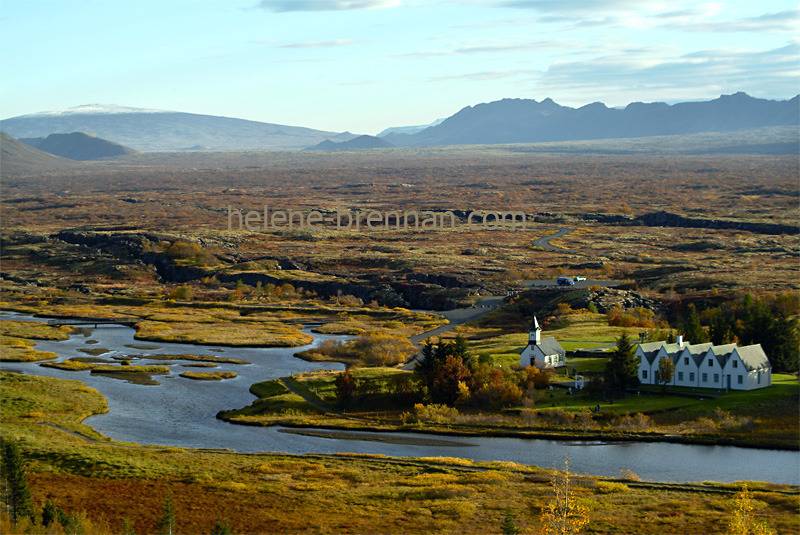 Thingvellir National Park. The old house of Parliament, The Althing is seen in this picture. Some of the the popular TV series, Game of Thrones, was filmed at this location.